As Agents for the estate of Harold Pebernat, Penny Dyer, Executor, Ross County Probate Court Case No. 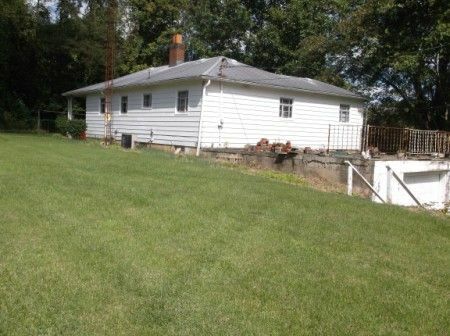 2013-E-119, we will sell the following Car & Real Estate on the premises; situated just off S. Bridge Street at 1909 England Hollow Road, Chillicothe, Ohio 45601. Being a 3 bedroom, one floor plan home with limestone accents, garage-basement, situated in Scioto Twp., Chillicothe City Schools. This country setting home is constructed on a nice rolling to level knoll in a wooded setting back off the road with a NICE Garden Area. Home offers eat-in kitchen with top & bottom cabinetry, large living room w/limestone fireplace, full bath w/shower over tub; home equipped with central air conditioning, hardwood floors, security system, 200 amp electric, County water. 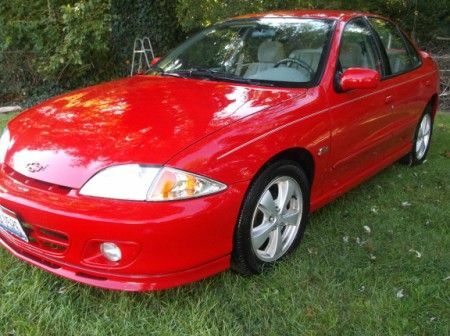 SHARP red 2002 CHEVY Cavalier Z24, 31562 miles; 4 door, 4 cylinder, auto trans, AC, tilt wheel, power windows & locks, cruise. Real Estate Terms: $15, 000 Minimum Bid; $5,000 down at time of sale; balance & possession upon delivery of deed on/before Dec. 14, 2013; taxes prorated to day of closing; offered free & clear prior to closing; no buyer contingencies exist; sold in as-is condition. Personal Property Terms: Sells at Absolute Auction, no minimum or reserve, cash or check w/photo ID paid in full at time of sale prior to removal; sold as-is condition; All information provided is to be utilized only as a guide. Taxes & Legal: $572.54 Homestead; Ross Co. Parcel No. 241607140000; Vol. 378 Pg. 1385; Penny Dyer, Executrix, RCPC Case No. 2013-E-119.